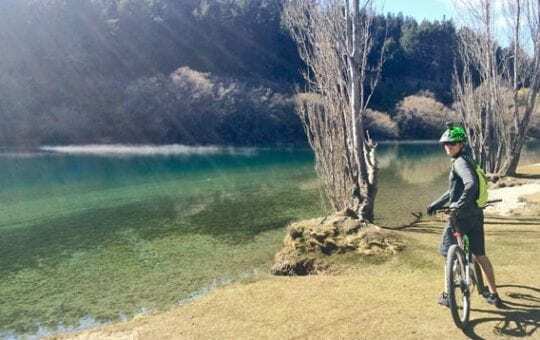 Our bike tours NZ South Island tours are a fun and convenient way to cycle and explore the stunning regions of New Zealand’s South Island by bike. Discover the satisfaction of cycling through a breathtaking visual landscape, where you can hear the cries of the birds and the trickle of the streams. Feel the warmth of the sun and the breeze in your hair, and smell the long dry grass as you cycle on your South Island tours. Our bike tours NZ are on dedicated cycle trails, including the Otago Rail Trail and Alps to Ocean Trail, or on quiet country roads. Your guide and support vehicle are there to support you during the bike tours NZ, often appearing around a stretch of cycle trail with a welcome cup of tea and snack. Though your guide does not participate in the cycling, they have a wealth of knowledge and are only too happy to provide any guidance you may need or cycle repair support. If the weather conditions are not favourable or you simply need a break, your support vehicle is always available as ‘back up’. 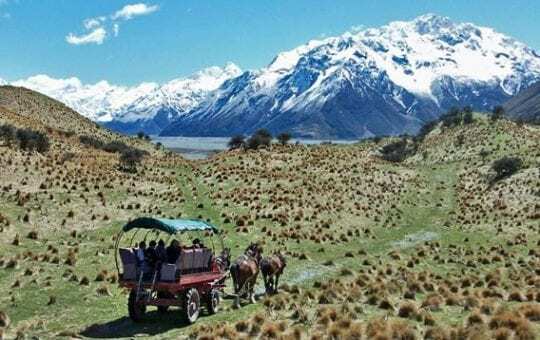 With Pure Trails New Zealand bike tours it’s not just about the scenery and the cycling. In addition to cycling the trails we go tiki-touring in our vehicle, visiting the local sights and meeting the local people in the small rural communities we travel through. Take a tour through Central Otago to photograph a magical winter wonderland with coaching from Georgia Hendrie. The Alps 2 Ocean Trail EASY tour is a relaxed, gentle paced, ride from the snow capped Southern Alps to the Pacific Ocean through some of the most stunning scenery in the NZ. 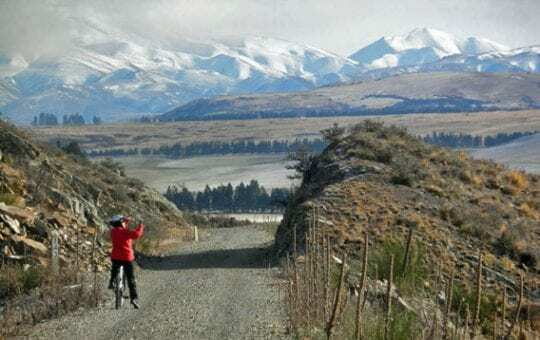 The Alps to Ocean Trail EPIC tour is a challenging yet rewarding ride from the snow capped Southern Alps to the Pacific Ocean through some of the best scenery in the NZ. 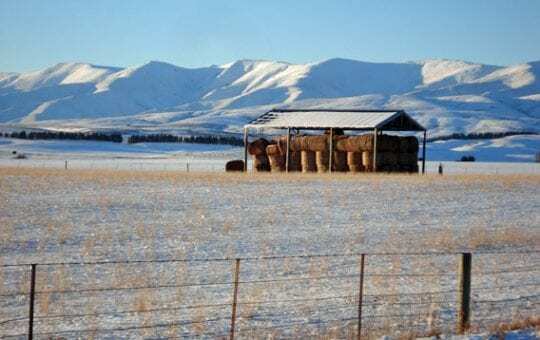 The Otago Rail Trail tour passes through 'big sky' country in Central Otago's raw 'timeless land'. Explore the historic gold mining towns and meet the rural farming communities. 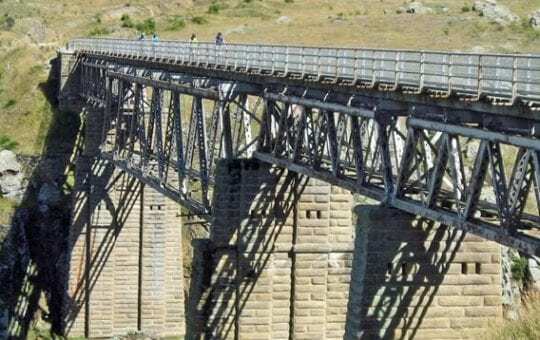 Cycle 150km on NZ’s iconic rail trail which follows the former Otago Central Branch railway line through historic mining towns and farming communities of Central Otago, with plenty of time to smell the roses. The Kaikoura WineTrail is a collection of rides that showcase the stunning Kaikoura Coast as well as the vineyards of the Waipara and Marlborough wine growing areas. The West Coast Wilderness Trail & Beyond follows the wild, rough coastline, passes through beautiful fresh virgin rain-forest and dissects rolling farmland, all with amazing views of the Alps. The Queenstown Cycle Trail tour features riding a network of Queenstown bike trails around the lakes and rivers of the stunning Queenstown, Arrowtown and Wanaka areas. 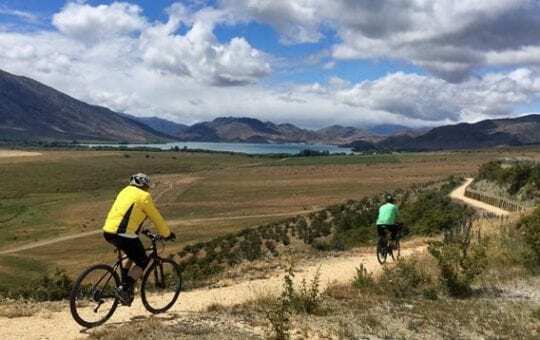 The Around the Mountains Cycle Trail circumnavigates Southland's majestic Eyre Mountains, through remote open tussockland stations and along the shores of Lake Wakatipu. The West Coast Wilderness Trail follows the wild, rough coastline, passes through beautiful fresh virgin rain-forest and dissects rolling farmland, all with amazing views of the Alps. 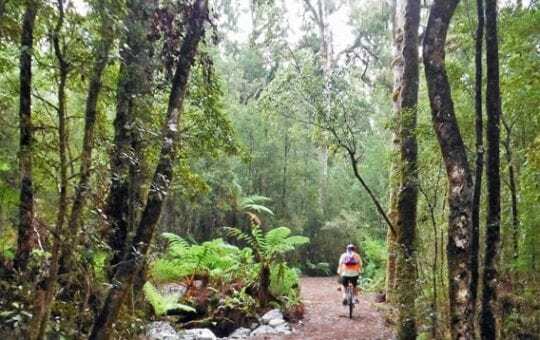 The Canterbury Backcountry Cycle Trail is a collection of great rides featuring vast quiet wide open river valleys, snow-capped mountains and stunning crystal clear alpine lakes. 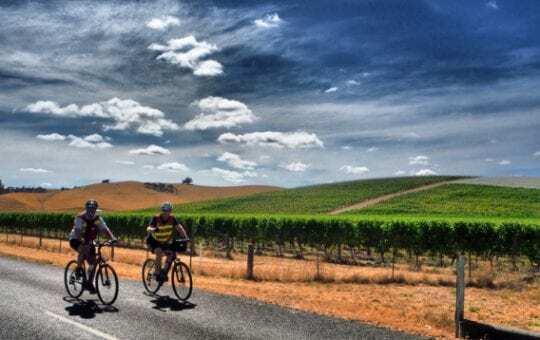 The Tasman Great Taste Trail tour features cycling along beautiful coastlines and river valleys, through orchards and vineyards of the Nelson/Tasman area, and time to imbibe. 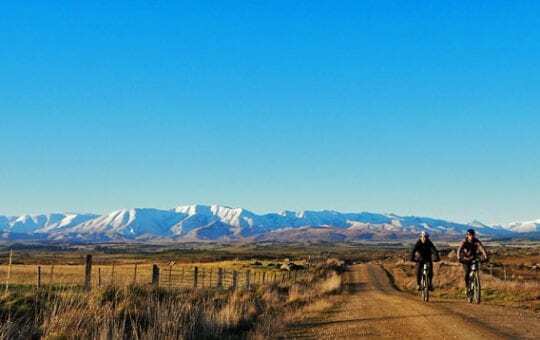 Journey through Central Otago's 'timeless land' and enjoy 300km of challenging cycle rides on quiet rural roads that showcase the area’s vast 'big sky' horizons and rugged rock & tor ranges.